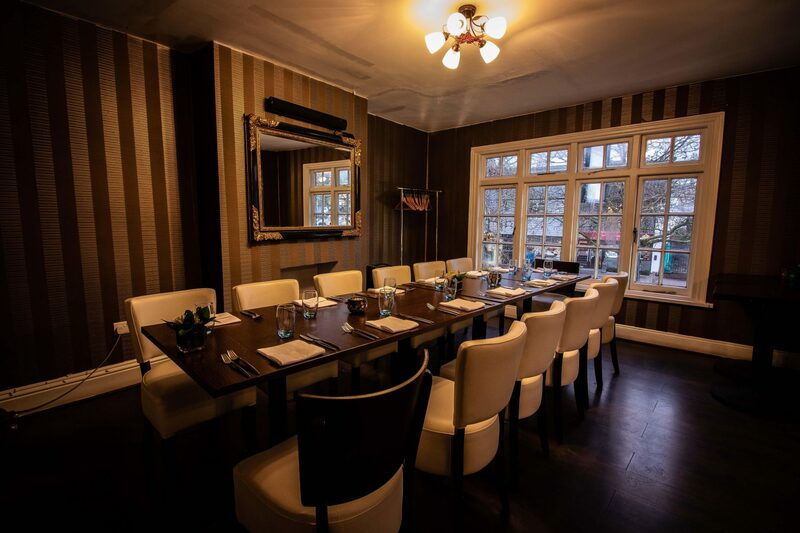 Boasting two private dining upper floor rooms, perfect for your parties and intimate dining experience. 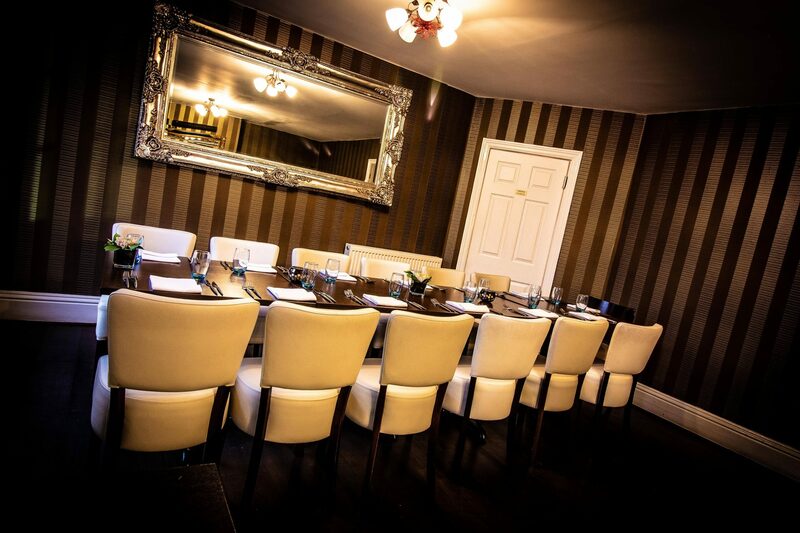 Navadhanya caters for all your private or corporate group dining events, and is available for exclusive hire. 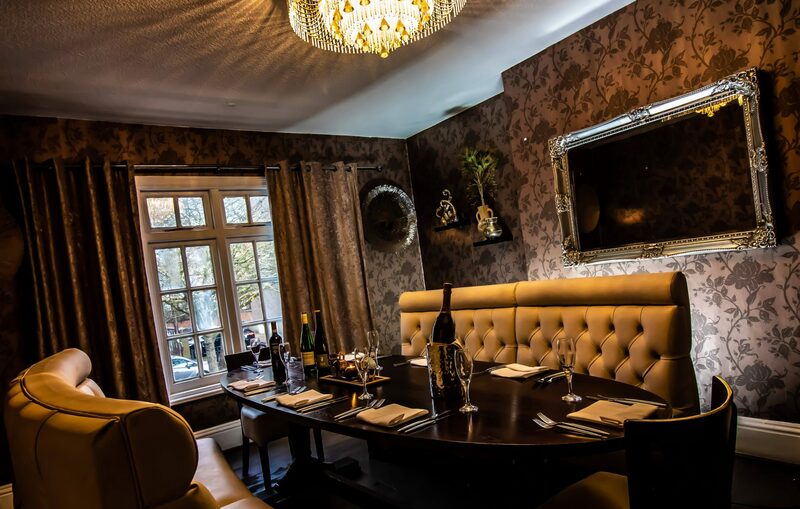 We have carefully crreated a selection of menus for you to choose from and can also create unique means to your requirements. Want to find out more? Please contact us today.